Elastic Poly Clay Bar to deep clean paint, glass, and metal. 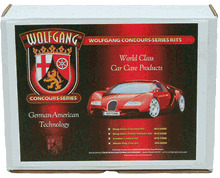 Used with Wolfgang Clay Lubricant Spray, detailing clay is nonabrasive and clear coat safe! 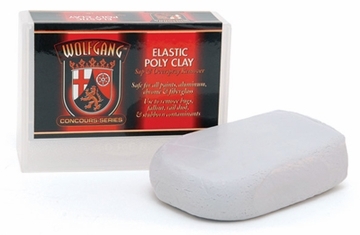 Wolfgang Elastic Poly Clay Bar works with Wolfgang Clay Lubricant to protect your paint from unseen dangers. Detailing clay works by gliding across the paint and picking up any debris that protrudes from the paint surface. 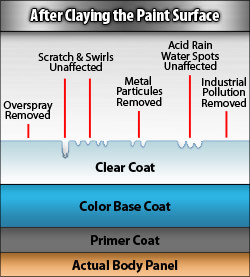 The debris sticks to the clay bar and is removed from the paint. Polishing can be unnecessarily abrasive and washing alone doesn't touch this kind of contamination. Detailing clay is the answer. As you work with the clay, check the condition of the clay frequently. If it is very dirty, fold the clay in half and keep working with a fresh side. You can stretch, fold, and reuse one piece of clay many times before replacing it. 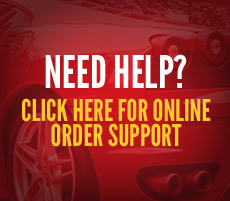 The number of uses varies according to the condition of your vehicle. This 4 ounce bar should last between 7-10 uses on average. 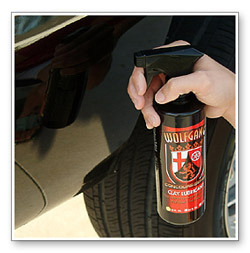 Spray a small area of your car's surface with Wolfgang Clay Lubricant. Using moderate pressure, pass clay across the paint until you don't feel any more "grabbing." The clay will move freely when all pollutants have been removed. Be sure to keep the car well lubed. Check clay often for any particles that might scratch the surface, and shave them off. 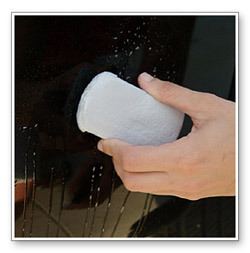 When you've clayed the entire car, buff it clean with a dry towel to remove any clay residue. Rinse and dry your car. For the ultimate outcome, follow claying with Wolfgang Paintwork Polish Enhancer, then protect and seal in the shine with Deep Gloss Paint Sealant. This will yield an unbelievable showroom-quality finish. 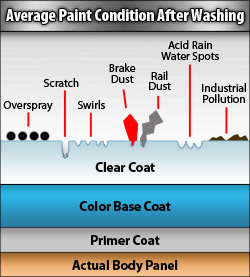 Tech Notes:The vehicle should be washed and dried before using detailing clay. Store Wolfgang Elastic Poly Clay Bar in a sealed plastic bag inside its original case. Mist the clay with Wolfgang Clay Lubricant before storing it to keep the clay moist.